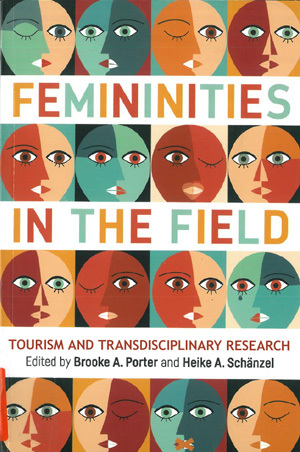 The aim of this book is to analyse and reflect on the effect of femininities in the field and the encountered biases specific to women researchers in tourism studies. The purpose of the book ist to define potential areas of gender bias using international case studies from five continents to improve the validity and transparency of future research conducted by researchers in transcultural contexts. It covers broad themes including access, attire and conduct, sexual harassment, personal safety, and accompanied research and well-being.The volume provides case studies using reflexivity to create baselines for comparison for female (and male) researchers doing fieldwork and outlines potential areas of concern for supervisors through a transdisciplinary approach in a global context. It is an essential guide for supervisors, students, ethics committee members and any researchers.